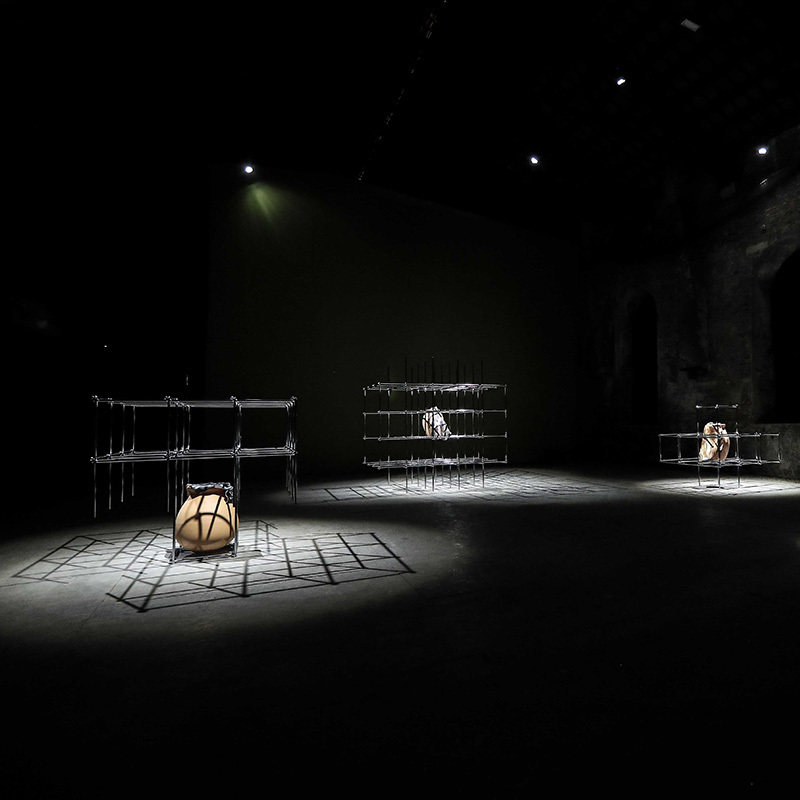 Curated by Philippe Riss, HyperPavilion was a large-scale contemporary art exhibition situated on the northern side of the Arsenale di Venezia in three historic warehouses. 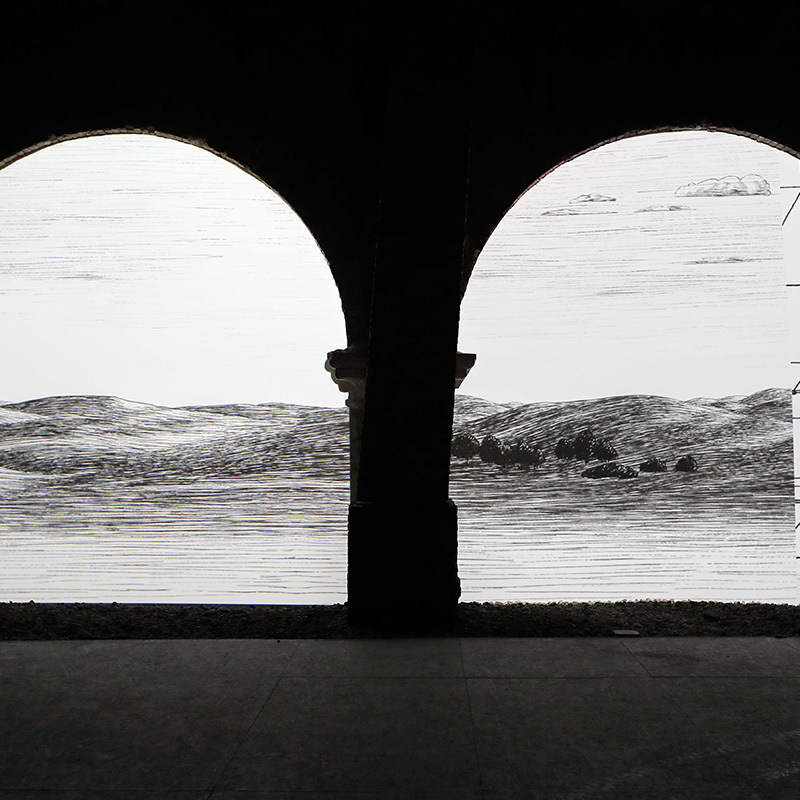 HyperPavilion focused on an international roster of artists, whose common objectives questioned, challenged and responded to furthering digital transition. 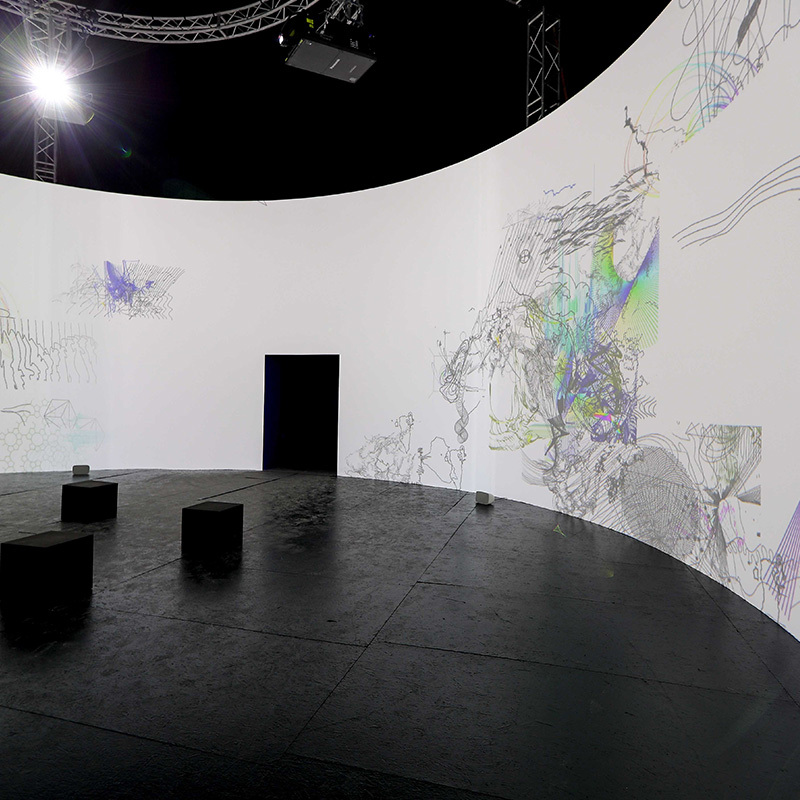 It included large scale projections; a 360° immersive cinema; a hologram theatre; multi-screen installations and hybrid artworks.The aim was to create a spectacular post-techno-human immersion.